Today we can reveal to you our Angler of the Month on each platform for September. 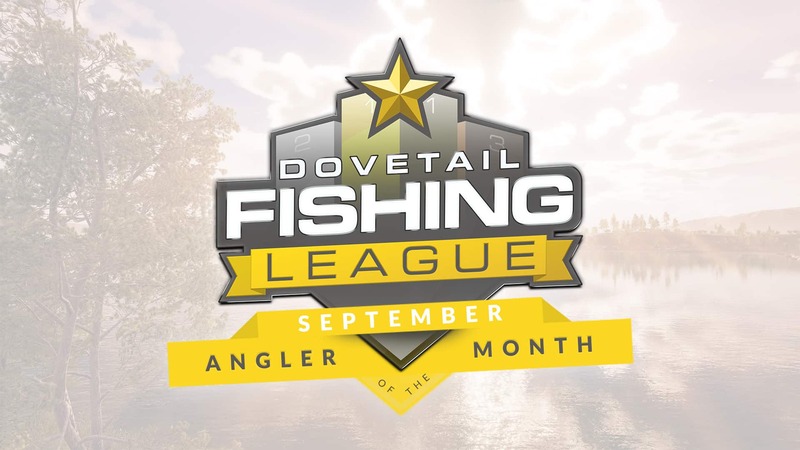 Best of luck to everyone taking part in the October Dovetail Fishing League which has now started. Tomorrow we will provide you with details of the tournaments taking place in October.